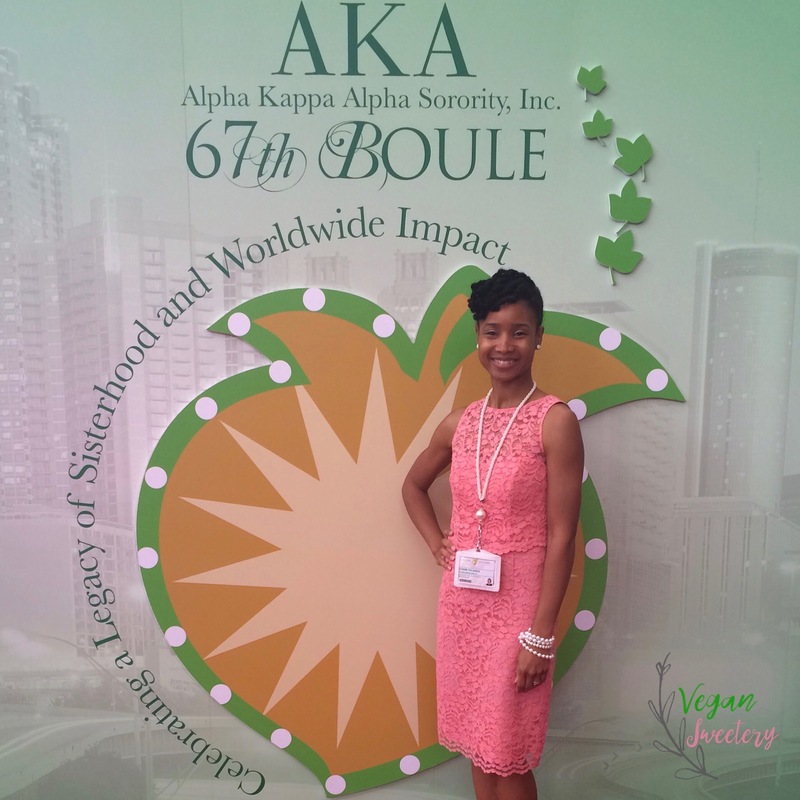 The summer of 2016 I had the great pleasure of attending my very first Alpha Kappa Alpha Sorority Boule. If you don’t know, Alpha Kappa Alpha Sorority, Incorporated is the first sorority created for college educated women of color. Attending the conference was absolutely amazing. To share space with 20,000 women of all ages, walks of life, and experiences was fulfilling beyond words. You can imagine the extensive corporate planning required for such a large scale event but my personal planning was a feat too! Especially my vegan meal plan. I live in metro Atlanta and decided to travel into the city daily. 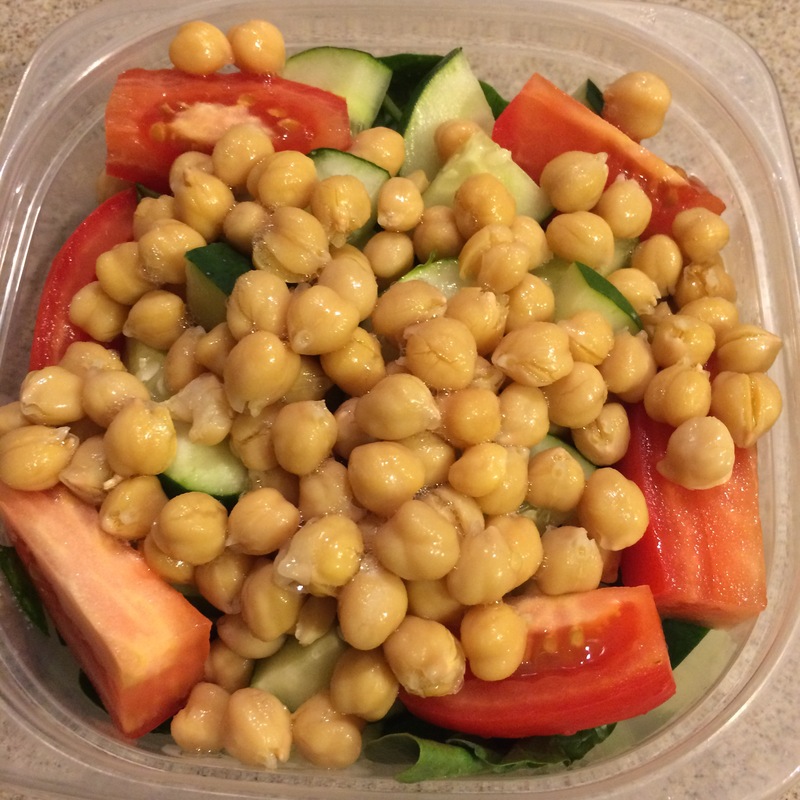 With my daily commute in mind, I weighed my meal options and put in some research. 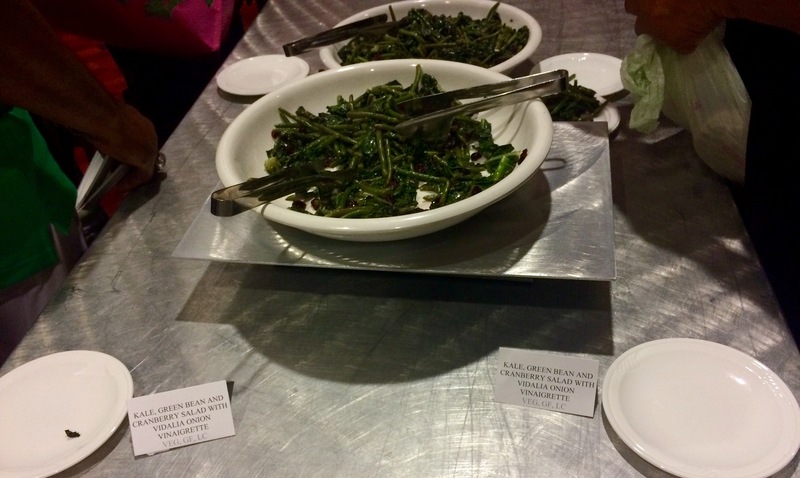 There are plenty of vegan restaurants in Atlanta so vegan options were readily available but there were challenges associated with the dining out option. 1. Cost – I’d already paid for the conference but I also had to factor in transportation cost and wardrobe shopping. Eating out five days simply wasn’t in my budget. 2. Logistics – Twenty thousand women wanting to eat at the same time and needing to return at the same time. HOW? 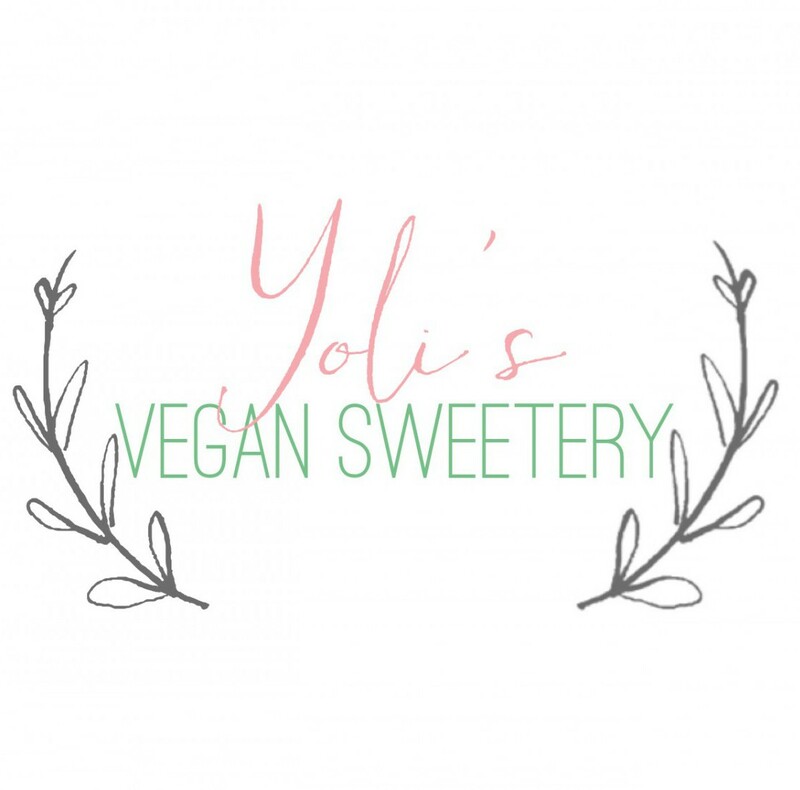 While it would have been cool to share fine vegan cuisine with my sisters, getting to and from a restaurant in a timely manner would have been a logistical travel nightmare. 3. I’m Picky – Translation. I don’t want fries fried in the same grease that the fish is fried in. 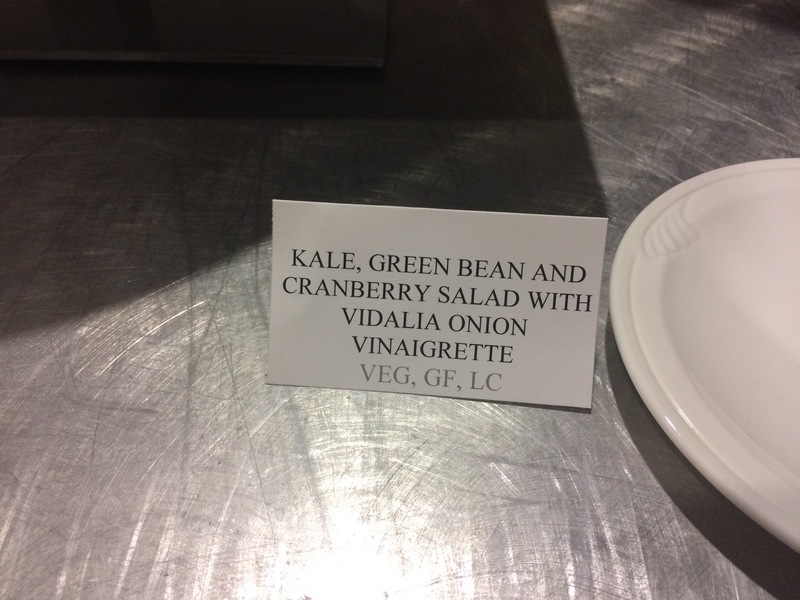 I prefer not to pick out (or around) meat and cheese ESPECIALLY when I’m paying my hardearned money. Turned out this was the best option for me. I was in control! 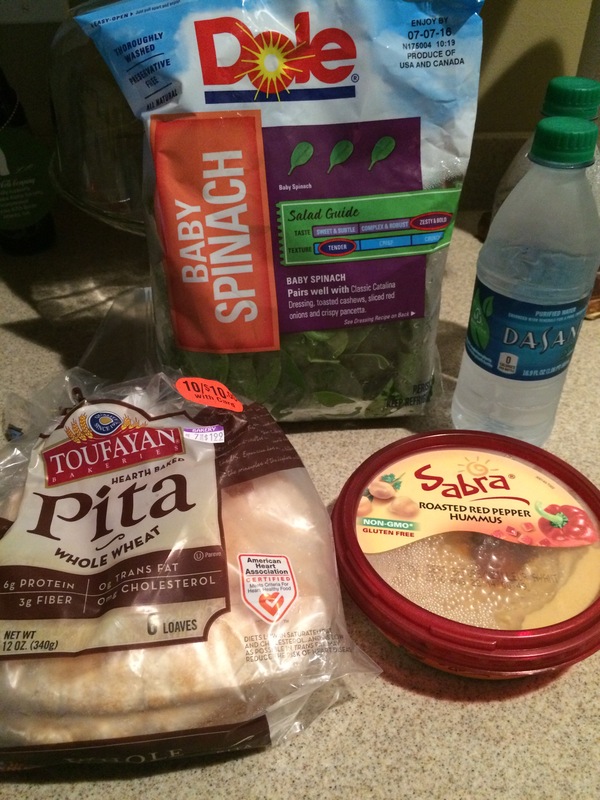 Once I decided to pack my own meals, I did my research. 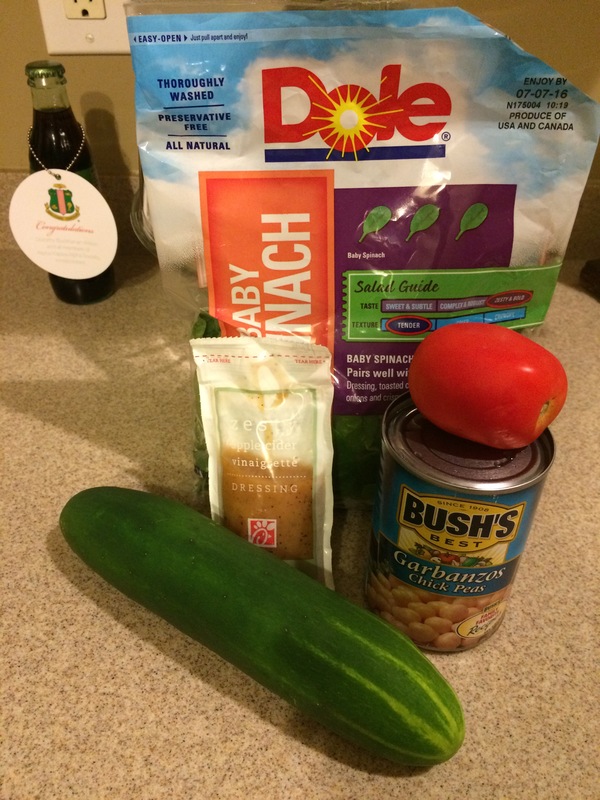 Which foods could I include that pack a nutritional punch? What can I take that won’t require refrigeration? What’s going to be SATISFYING and FILLING? 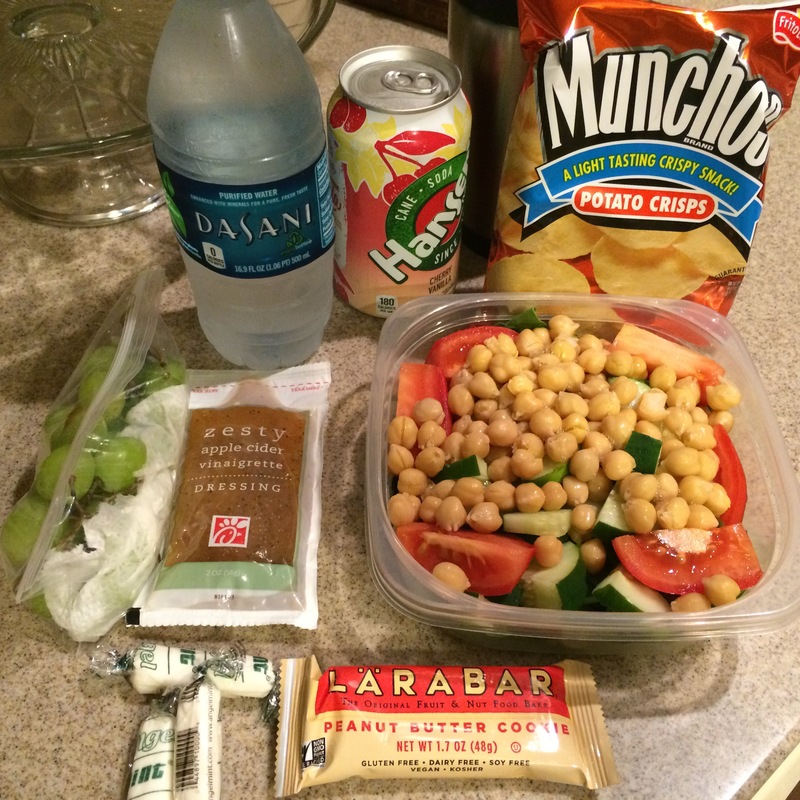 Here’s a peek at some of my meals and snacks. I ended up eating out twice over the five days but I did it on my own terms! 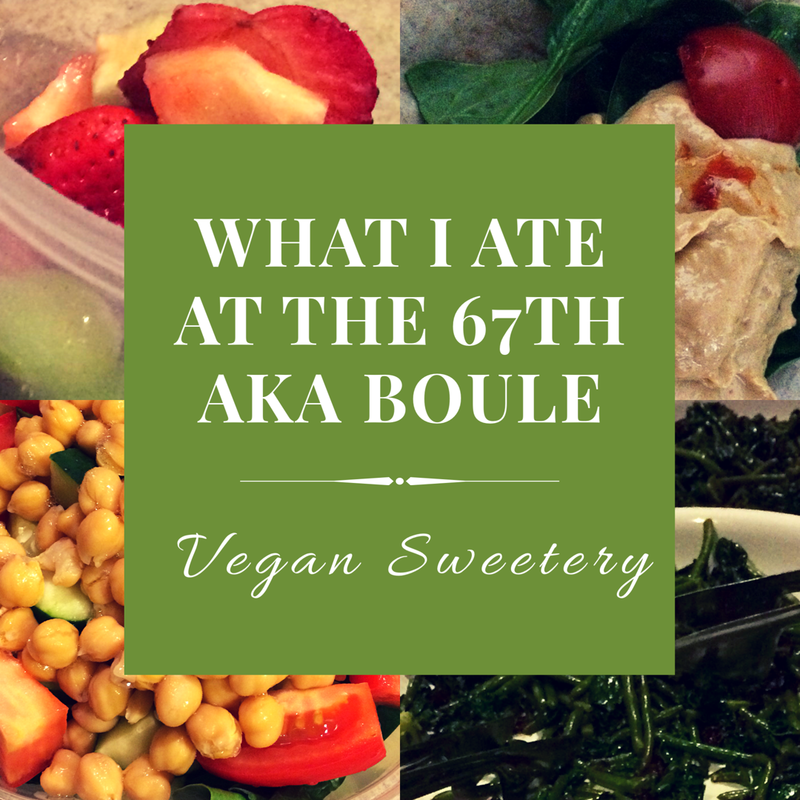 I ate well and had all the energy I needed to enjoy my very first AKA Boule! 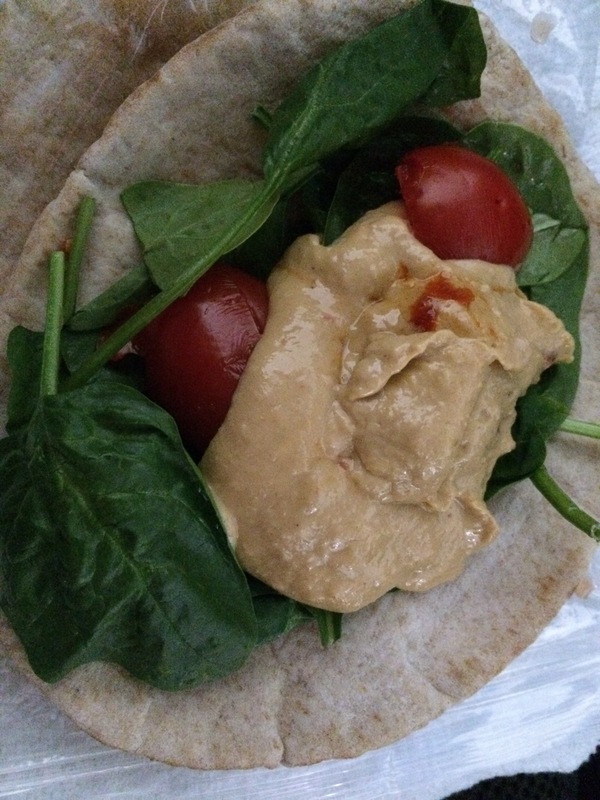 How do you meal plan for travel and conferences?